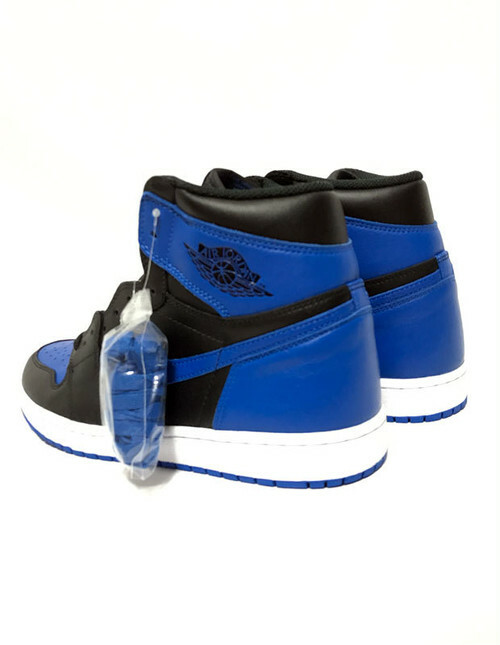 Air Jordan1 Royal is one of OG color. Originally Air Jordan1 Royal released in 1985. It features Blue leather upper with Wing logo and Swoosh on sides and white sole. This color is one of best color of Air Jordan1 like Bread and Chicago and it inspired many sneakers.